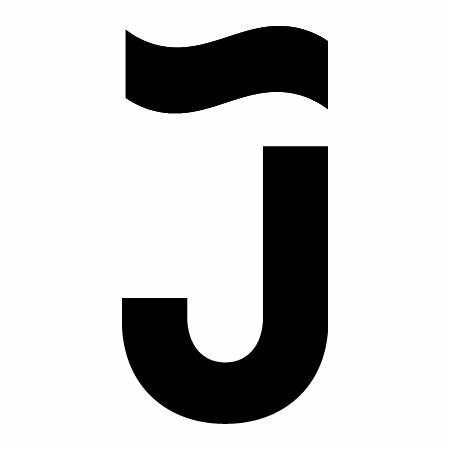 Joymode, the platform that lets you rent a variety of items on demand that capitalizes on the sharing economy, has raised $14M in funding led by Naspers. 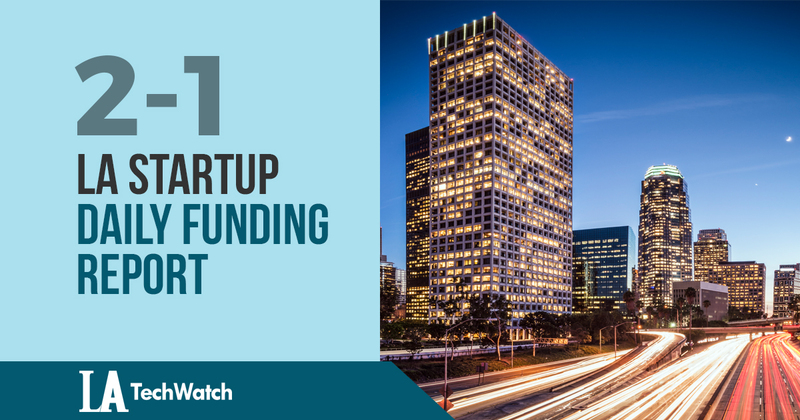 Founded by Joe Fernandez, Keith Walker, and Waynn Lue, the downtown LA-based startup has raised a total of $16.3M over three funding rounds since its founding in 2015. Epics.gg, the digtial trading card platform for esports founded by Gavin Weeks, has raised $2M in seed funding from investors that include Courtside Ventures, BITKRAFT Esports Ventures, Jon Goldman, Hersh Interactive Group, Everblue Management, and Imagination Capital.